Crystal Energy is the result of decades of study of Hunza Water and consists of billions of spherical nanoparticles of silica that have the highest zeta potential ever measured. When added to water, Crystal Energy instantly turns water into a liquid crystal and more closely matches water surrounding the cells in the body. The research was begun by Dr Henri Coanda, one of history's greatest scientists, the discoverer of fluid dynamics and the holder of more than 600 patents. 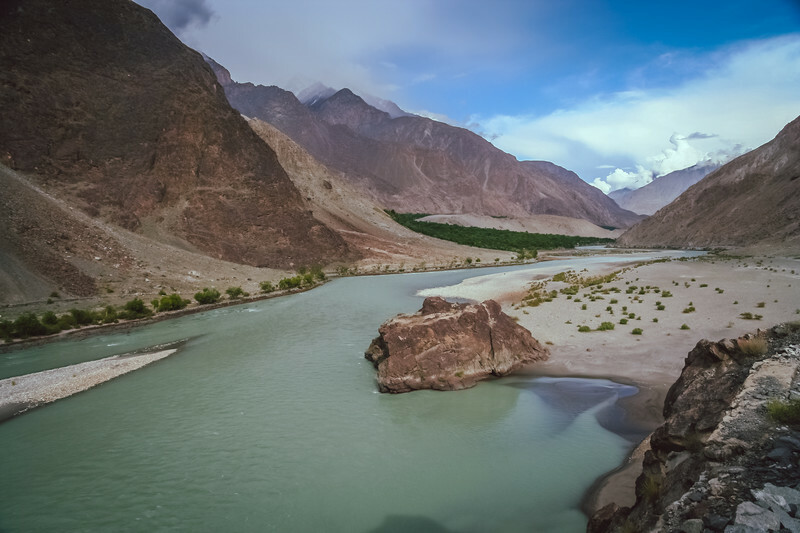 Dr Coanda became intrigued with the drinking water in the Hunza land high in the Karkorum Mountains just north of Pakistan where the typical lifespan is 120 to 140 years. After years of research, the ageing Dr Coanda found another scientist to carry forward his research. He recognised the genius of 17-year-old science prodigy, Patrick Flanagan, when they worked together at a high-level United States Defence Department “think tank” of prominent scientists. The young Patrick Flanagan had been featured in Life Magazine as one of the ten most promising scientists in America. Dr Coanda retired aged 78, in 1964, and asked Dr Flanagan to carry on his life quest for the secret of longevity. Crystal Energy is the result of that quest. Crystal Energy is the key that unlocks the potential of water as the medium for nutrient replenishment and waste removal at the cellular level. In a state of dehydration, body cells cannot assimilate nutrients and remove waste. Dehydration also occurs as a side effect of caffeine. Caffeine effects include anxiety, dizziness, headaches, sleep disorders, and many common ailments. Crystal Energy is the key that unlocks the potential of water as the medium for nutrient replenishment and waste removal at the cellular level. In a state of dehydration, body cells cannot assimilate nutrients and remove waste. Dehydration also occurs as a side effect of caffeine. Caffeine effects include anxiety, dizziness, headaches, sleep disorders, and many common ailments. 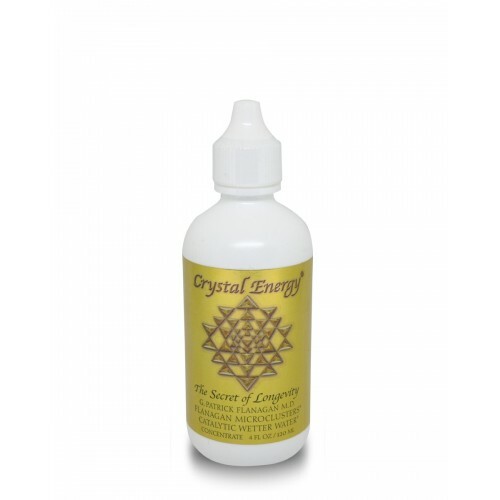 Crystal Energy is a dietary supplement that is considered a food grade supplement rich in silica minerals by the US FDA. 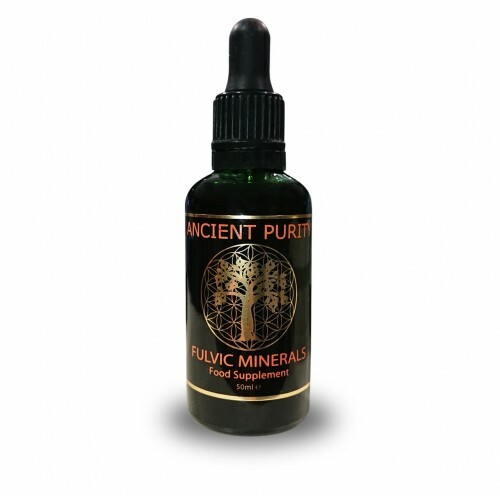 Mineral additives like Crystal Energy help defy the ageing process. It is safe, having been tested and shown to have no known side effects. 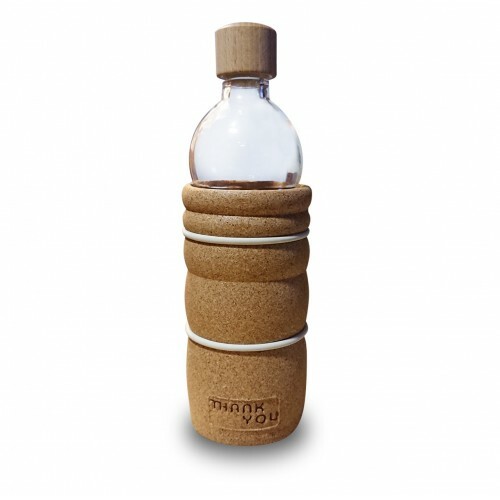 Unlocks the potential of Water. Helps fight the negative effects of alcohol. Flushes toxins out of the body for elimination. 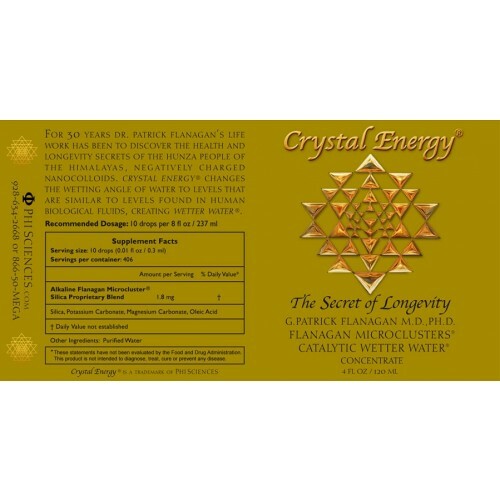 Studies have shown that Crystal Energy helps to increase the flow of water and nutrients across cell membranes 2.54 times faster than ordinary water, increasing hydration of cells. 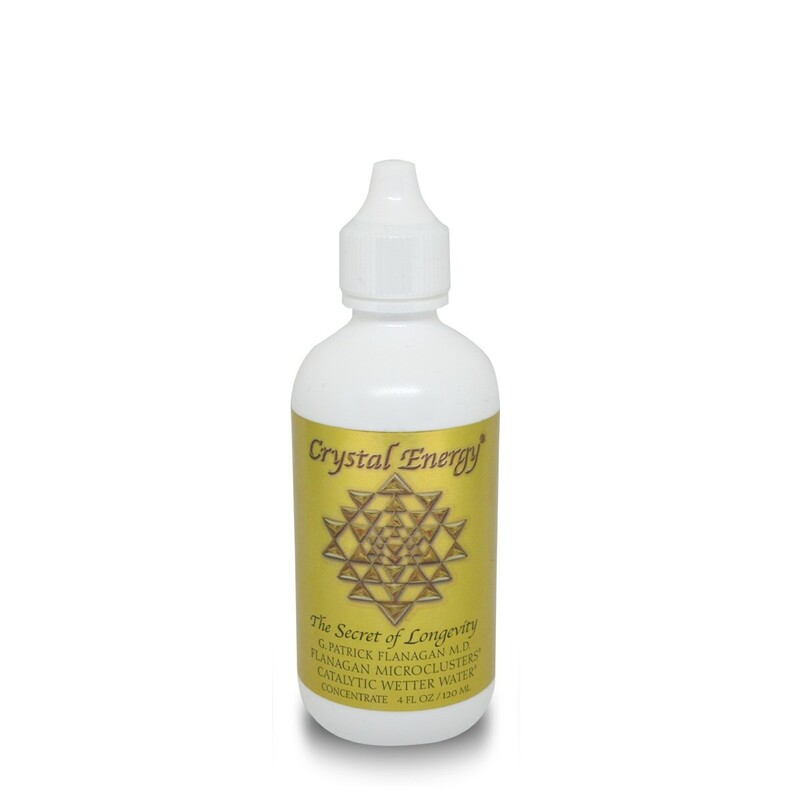 Crystal Energy also helps fight the negative effects of alcohol, stress, and free radicals as part of ageing. Who would particularly benefit? If you've ever taken a shower, lived in an old house, used an aluminium pot, had a "silver" filling or been exposed to them in any other way, you probably have heavy metals in your body. This is dangerous. If you are tired, depressed or achy, or are you constantly dehydrated or hungry, you may be suffering from classic toxic overload. 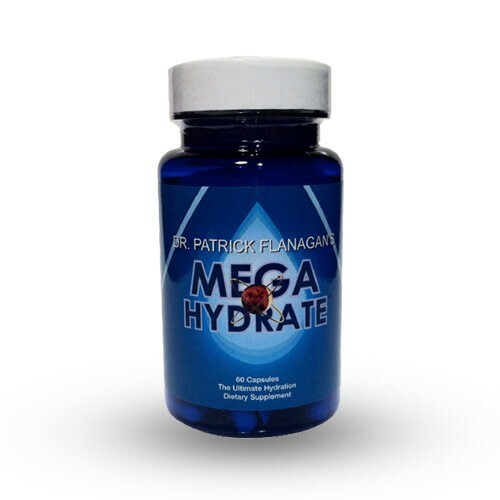 That's why Dr. Patrick Flanagan developed Crystal Energy, a patented form of minerals that makes water wetter. Humans need to remove toxins to survive. It is the key to long life and anti-ageing. However, due to mass food production, mineral deficient soil, pesticides, chemical fertilisers, over-processing of foods, chemical preservatives, and drinking over-chlorinated and over-fluoridated water, people do not detoxify enough daily. Body cells become damaged, hydration levels decrease and cells age. In summary, Crystal Energy challenges the symptoms of dehydration and minimises the process of ageing. Born in 1944 Dr Patrick Flanagan holds several patents as an inventor. He's known for developing a method of drawing the geometrically complicated Sri Yantra. 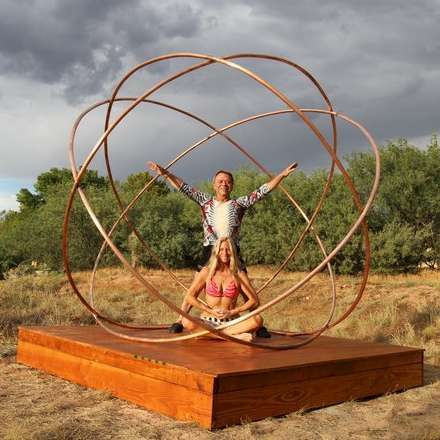 He authored many books on Sacred Geometry, Health, Water and Pyramidology. Aged 11 developed and sold a guided missile detector to the U.S. Military. In 1958, age 13 invented the Neurophone to transmit sound via the nervous system to the brain. At 17 gained a pilot’s license and was employed at The Pentagon and consulted the NSA, CIA, NASA and more. He's invented a series of useful devices and products based on water and specific mineral structures, in the area of health. His identification of the special properties of the negative hydride ion got serious attention when the Nobelist Chandrasekhar proposed it as a major component in far space. He has had several scientific papers about Silica Hydride, have been published in peer-reviewed journals. Dr Flanagan actively continues his activities as scientist, inventor and philanthropist, promoting new science and new approaches to human healing, especially those based on the great traditions of India and Egypt. 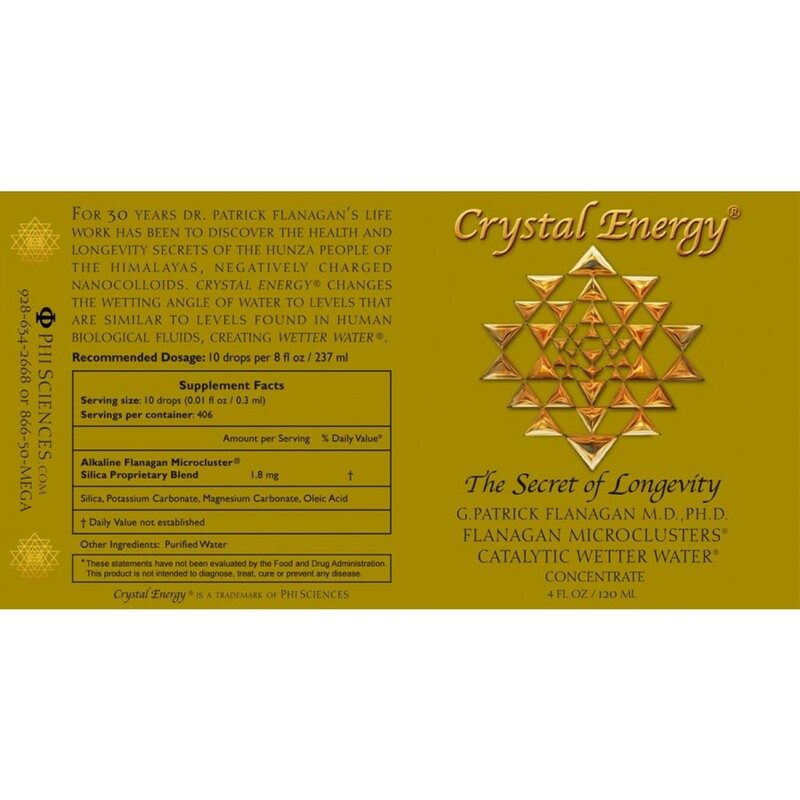 Crystal Energy "The Magic Water of Hunza"
Alkaline Flanagan Microcluster Silica Proprietary Blend. 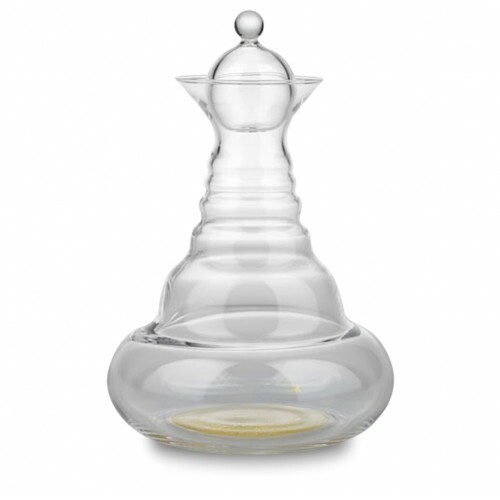 Put 10 drops per 8fl oz/ 237ml of water. Can be taken daily if required. Storage: Keep in a cool dry place, out of sight and reach of children.